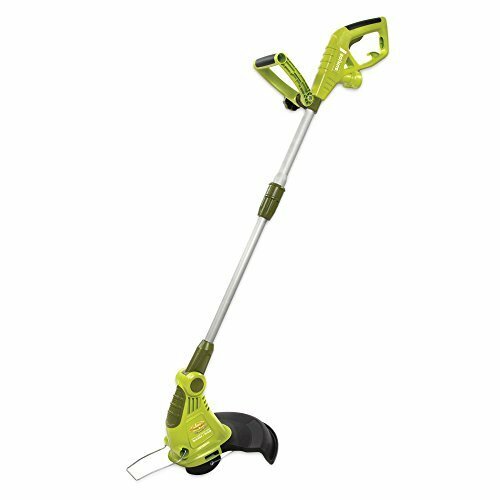 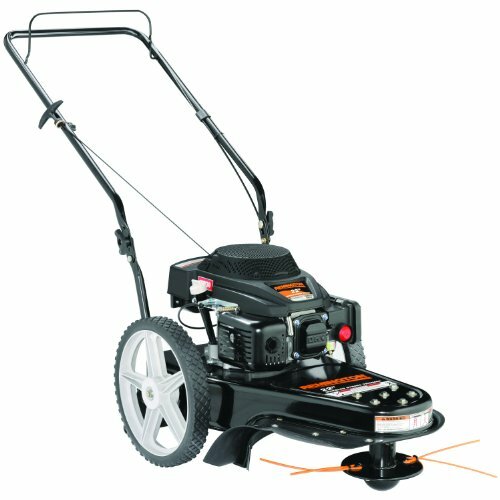 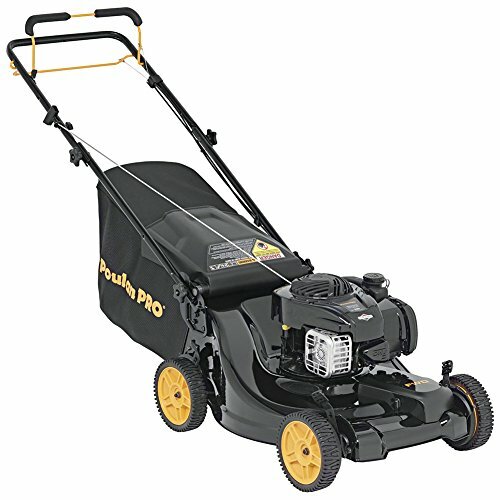 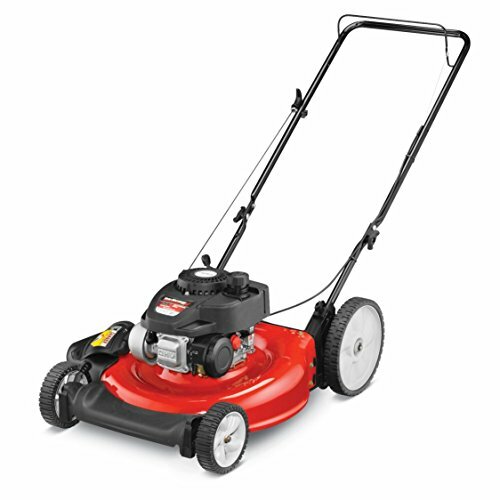 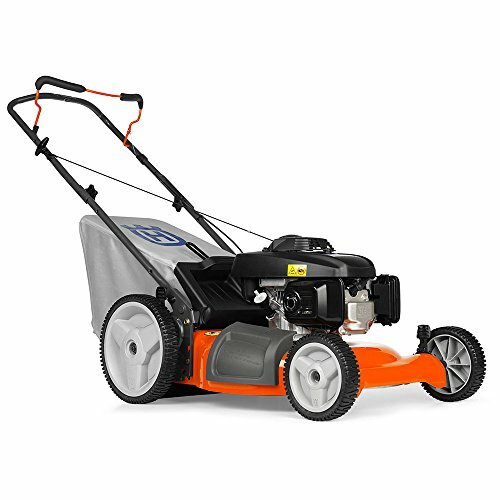 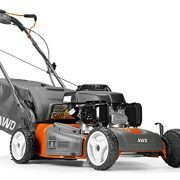 Sun Joe 13″ Corded Electric Grass Trimmer/Edger is the perfect maintenance free 2-in-1 power tool. 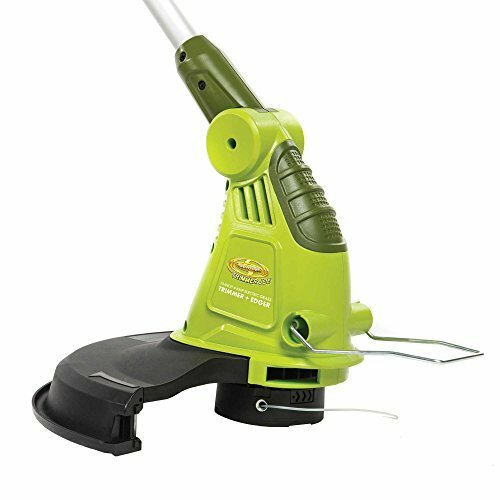 This small and lightweight machine is perfect for tight spaces. 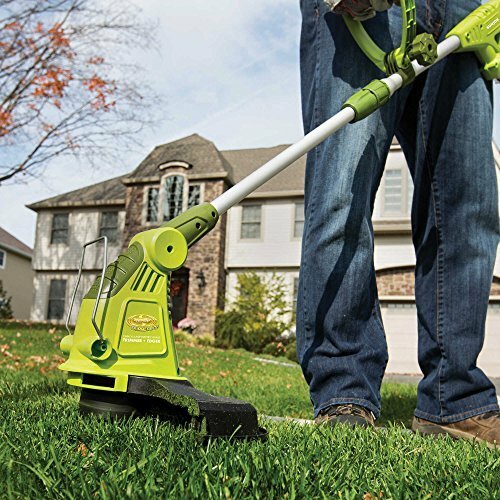 The trimmer features an auto-feed feature so you will always have the right cord length.